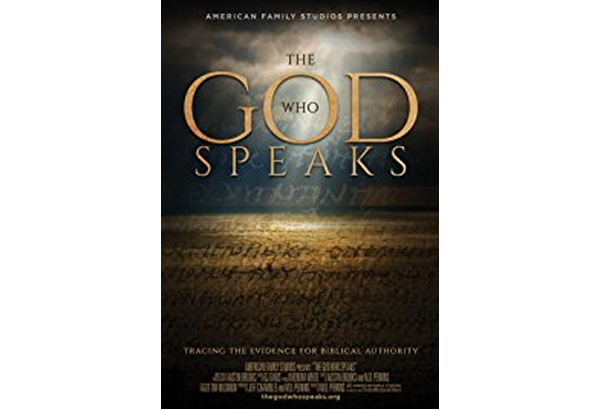 The God Who Speaks is an insightful, in depth film that makes the inescapable point—the Bible is the word of God. 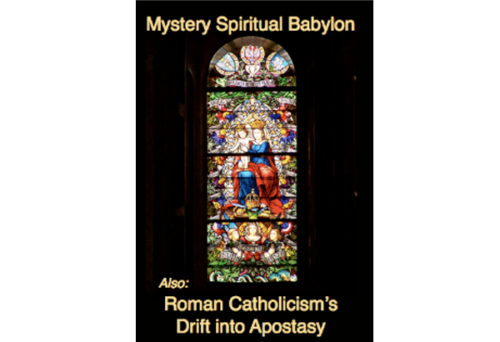 Watch it with your family and share it with your church and Bible study group. 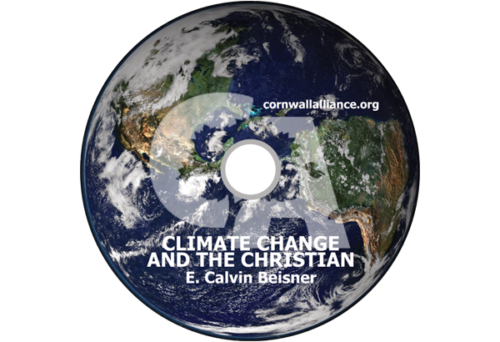 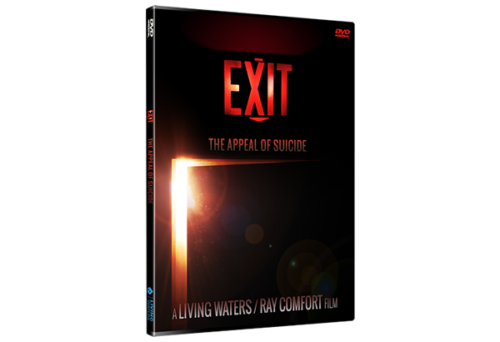 The film features interviews with some of the most respected Christian scholars, such as, the late R.C. 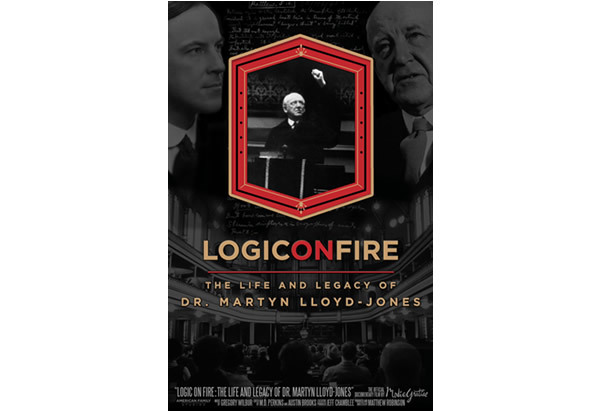 Sproul, Alistair Begg, Albert Mohler, Kevin DeYoung, Ligon Duncan, Josh McDowell, Erwin Lutzer and many more. 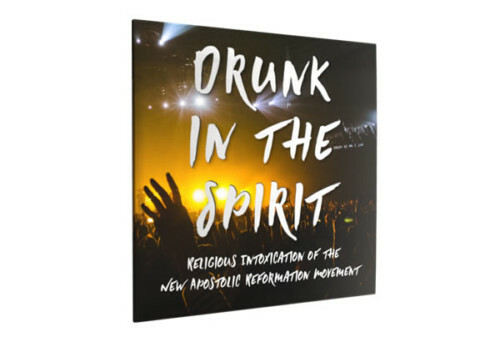 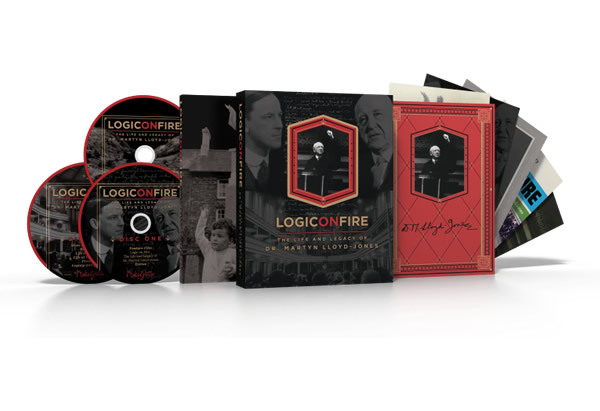 For a limited time, you can order the documentary DVD for a donation of any amount to The Christian Worldview.